This weekend could be the last I’m in the studio before baby arrives, so make sure to grab a spot! I will be back in late spring/early summer but if you want something before then, this is the time! Also- if you or someone you know needs photos or would love to get something printed or made for your home, grab a gift certificate! We are so excited to meet our little one & it’s not going to be long now! 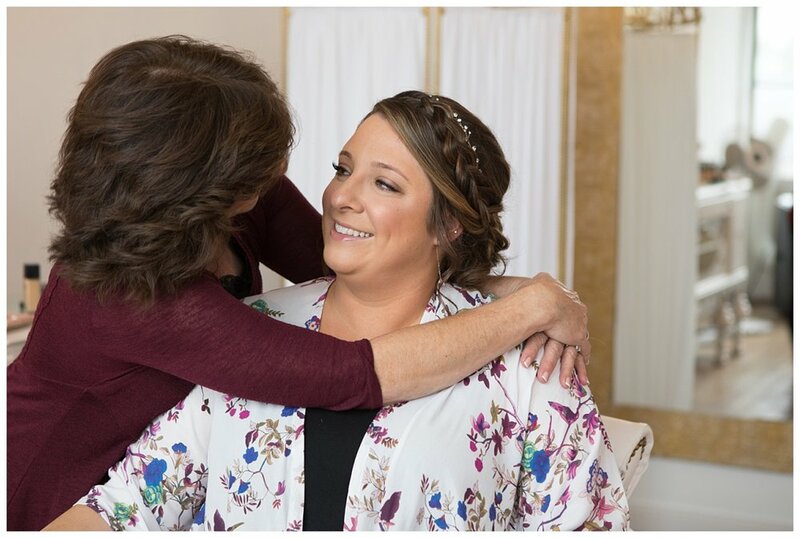 We are so glad to have these beautiful memories and Sarah Mumper Photography did an amazing job capturing them for us! It’s always an interesting experience being on the other side of the camera, but we had so much fun! (Of course it helps to have your very good friend capture them… no matter how cold it is!) Thank you Sarah for braving the cold with us and making these amazing moments for us. It was so hard to choose my favorites to share and going to be even more difficult to choose which to display in our home. We will really enjoy sharing them with our kiddo someday. Love this man and we cannot wait to meet our little babe soon! Booking 2019 & 2020 Weddings! It’s time to confirm your date for the 2019 & 2020 wedding season! I’m so excited for another beautiful season. 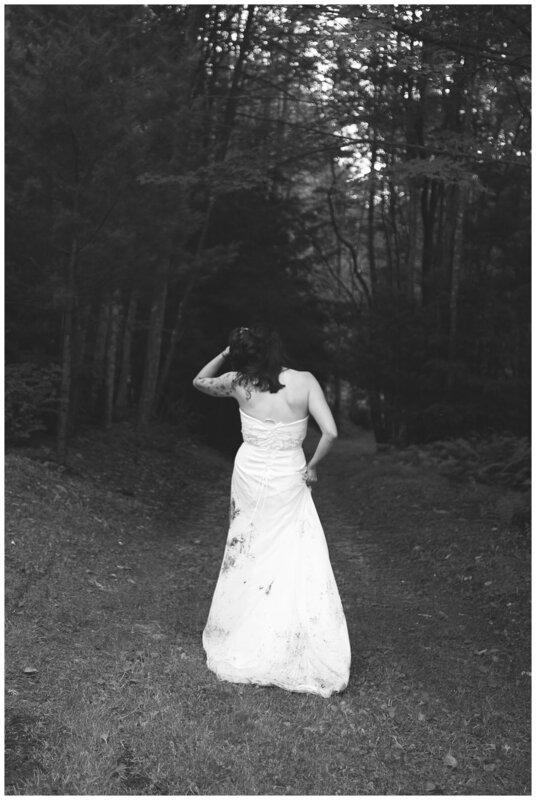 If you are looking for a photographer or know someone who is, please reach out! I’d be happy to meet with you in person and chat more about your day. 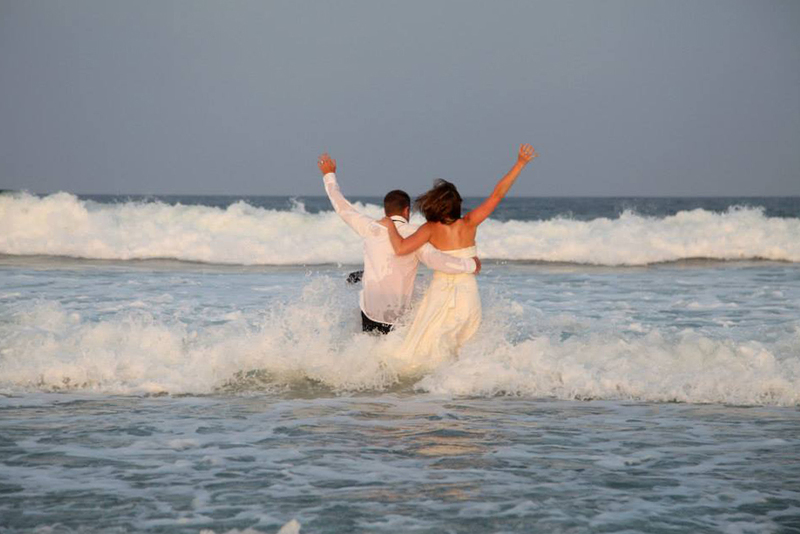 It’s so much fun for me to talk about and get excited with each bride and groom about their big day. 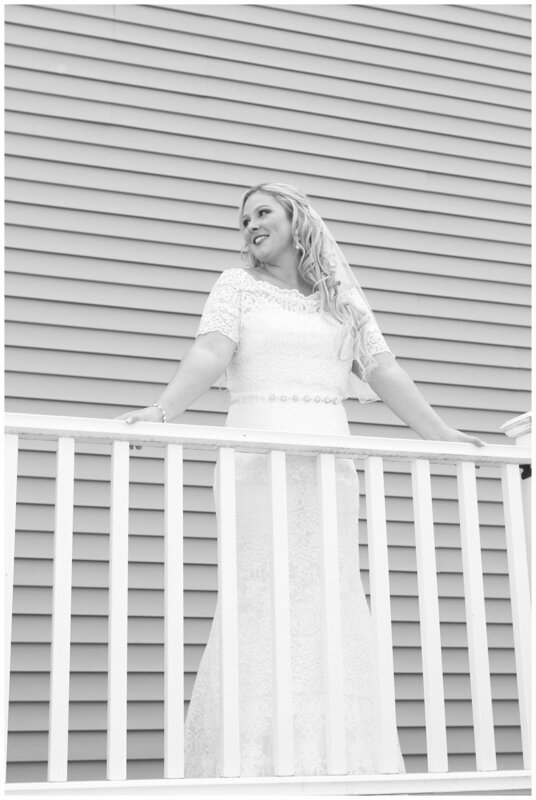 Especially on days like today (-1 degrees with a feels like temperature of -15) I can’t wait for warmer wedding days… much like this beautiful one from last year. It’s the perfect time to cuddle up on the couch and start planning. I can’t wait to see all of you beautiful couples! Happy 2019 Everyone! I’ve been meaning to share this very exciting piece with all of you. This little guy is a very good friend’s son and he won the UPMC photo contest for cutest baby! I get to see his adorable little face on our local billboards! It makes me so proud to have captured his photos since he was born and he makes the perfect little spokesperson for delivering joy. I am also getting the opportunity to experience the wonderful care that the UPMC OB department provides in Williamsport. I’m so glad we have such a great group of people in our area. I can’t wait to welcome our little one into the world with all of the wonderful UPMC staff. A huge shout out to UPMC for making such a beautiful piece. Of course also to the family that allowed me to capture these special moments for them! So much Love! Family Photos are Incredibly valuable! I hope you all are staying warm and had a wonderful Thanksgiving! I was happy to be home and spend time with my family and even make some memories for some other families. You know what I hear more than anything else as a photographer? “We haven’t had a family photo for years”. It’s easy to let time fly by with all of our busy schedules and out of town family members. If you are someone who is guilty of not having a family photo taken in awhile, please schedule something today! You just never know how things could change and you don’t want to miss out on an important memory with family. Not to mention, the kiddos only stay little for so long! Hello Everyone! I’m excited to announce a new gallery I’ve added to my website, my fine art nature photos! Since I’ve grown up in such a beautiful place, where I now live again, I have so many nature shots I’ve taken over time and I finally got a lot together to share with all of you. I plan to share more as I shoot more, but it’s a good start! All are available for purchase to add some local or not so local beauty to your home. Since it’s that time of year, this could make a great gift too! Find the new gallery under my main menu - gallery - fine art nature. Maurie & Cody’s wedding day was such a beautiful fall day! We weren’t sure how it was going to turn out weather-wise and we got really lucky! We had plenty of time to photograph the bride & groom and their family all before it rained later in the afternoon. I’m so glad because they had such a gorgeous venue! Can’t wait to share more from this amazing day. Congratulations you two! Katy & Manny are Married! 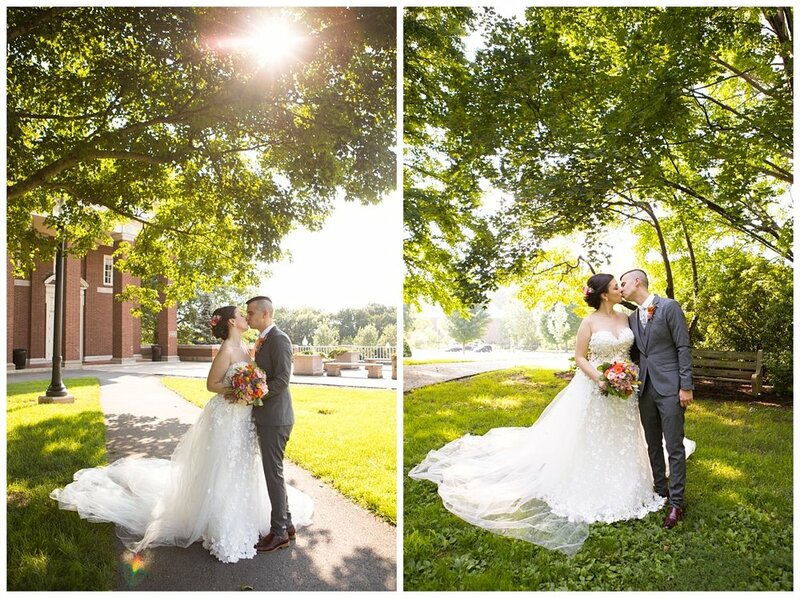 Katy & Manny had such an amazing fall wedding in Harrisburg! Loved getting to shoot somewhere different and we had such a beautiful day! Cannot wait to share more from their day. Congratulations you two! I really love LOVE and it makes me so excited to be starting another beautiful engagement season. If you are engaged or know someone who is, I am currently booking 2019-2020 weddings! Can you believe it?! I can’t wait to meet all the wonderful couples. What could be better than to share in such special moments of someone’s life? Love it! 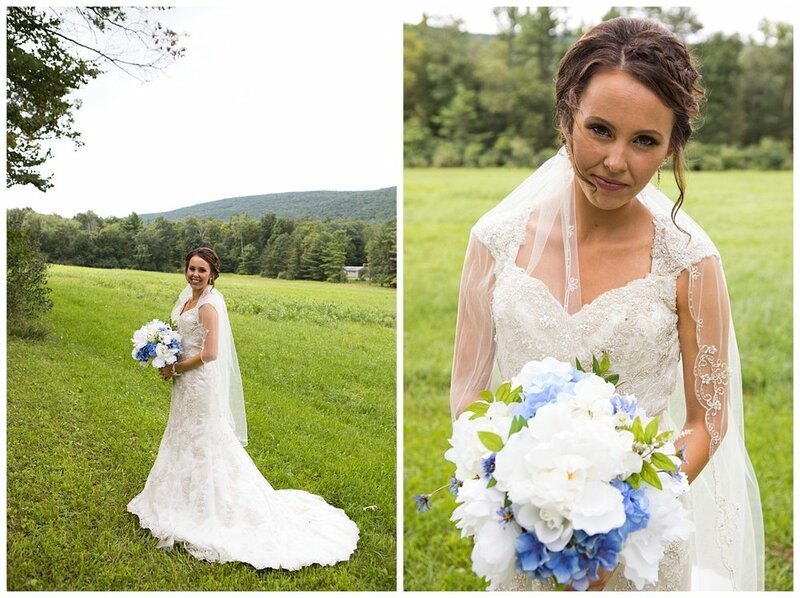 Loved this beautiful Labor day weekend wedding! Such a beautiful couple with really lovely people surrounding them… and not to mention an amazing venue! Can’t wait to keep re-living this day! Congratulations Mr. & Mrs! Fall is Here & so are Mini's! Jess & Colby are Married! What could be more beautiful than a sweet ceremony hidden in the woods? I’m so lucky to be a part of days like this… Congratulations to Jess & Colby, I can’t wait to share more from this amazing day! Congratulations to these two! What an absolutely perfect day this turned out to be. 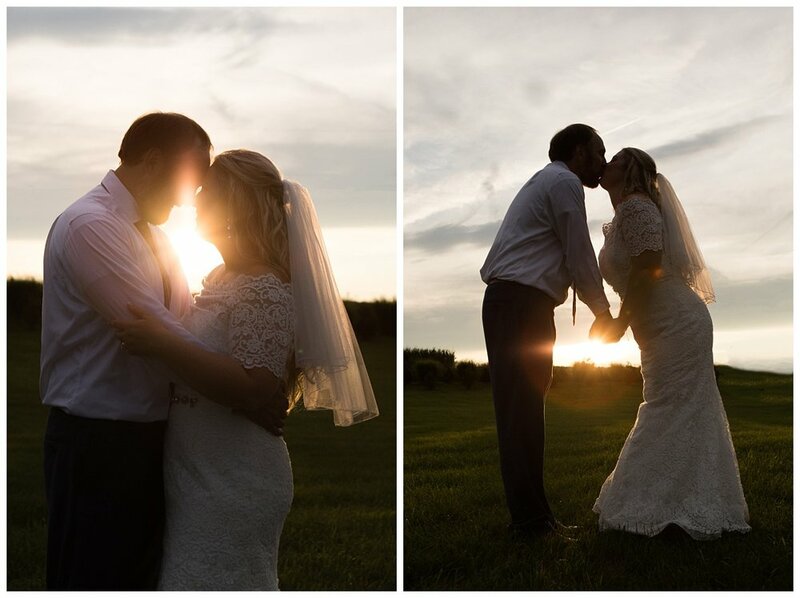 Just goes to show you that the weather forecast can always change and I am so thankful it did on this day...We got to enjoy the beautiful back drop where these two celebrated their special day. These two were all about making creative shots happen which is so much fun for me as their photographer. I love meeting couples like these who make me feel like we've been friends for years, it just makes the whole day even more special. I'm so happy to make memories like these! So many more to come, I can't wait to share more! Matt and Julie are Married! I love catching up on editing because I get to look through a ton of amazing photos from all the beautiful moments I get to capture! 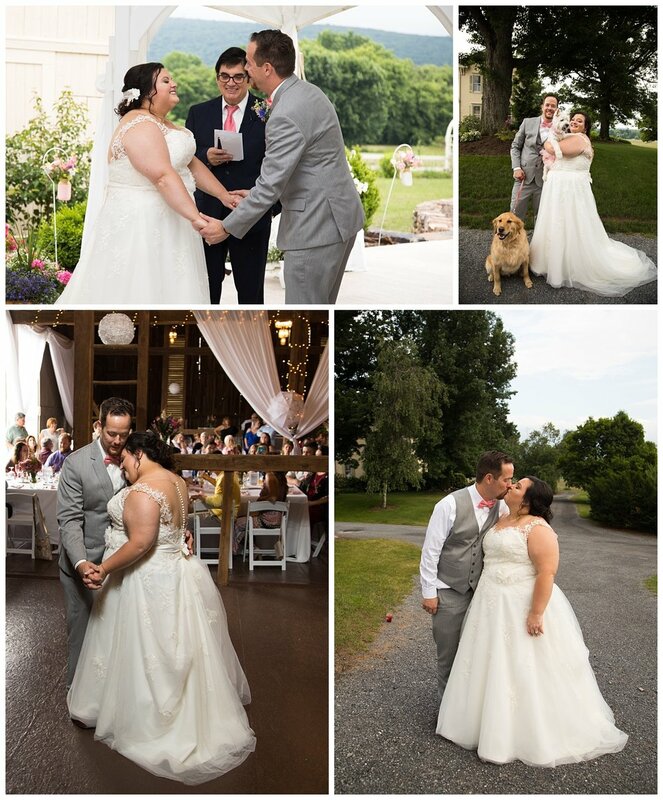 Here are a few favorites from Matt and Julie's perfect wedding day. What a gorgeous back drop from beginning to end and of course an absolutely stunning couple! Congratulations you two, I can't wait to share more with you! Hello there! I thought I would brighten everyone's Monday by sharing a beautiful experience I had recently. I'm so often sharing about the amazing wedding days I get to shoot, but I had the opportunity to share in something different a few weeks ago. A friend of mine recently finalized her divorce and was thinking about how she would never really use her wedding dress anymore. 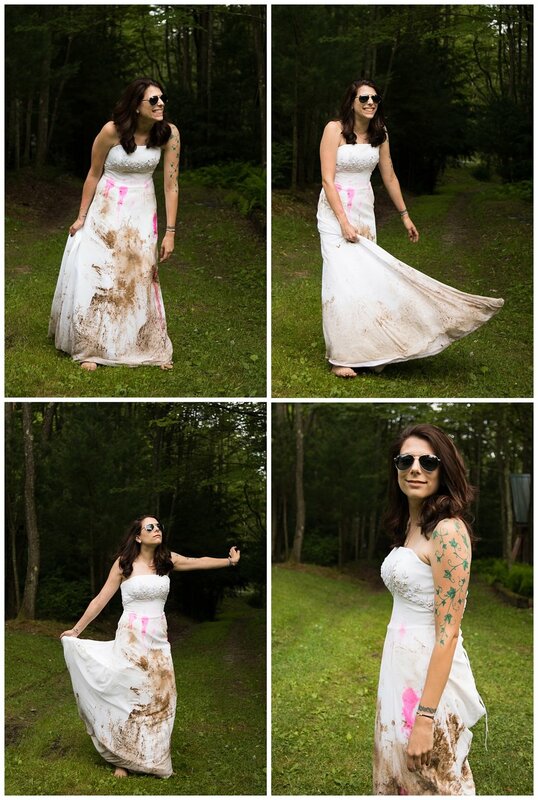 She had seen some others do "wreck the dress" portraits and of course I encouraged her to try it out herself. I've done a few others in the past, and most have been just another reason to get photographed in the dress that holds so many happy memories. This time it would be a little different. This time she wanted to actually wreck her dress. She was happy to be moving on and continuing forward in her new life. Wrecking her dress was her way of saying goodbye to that part of her life and celebrating finding herself and her happiness again. Although it was a lot of fun, I could see the emotion when we were shooting the last moments of the session. She was glad it was gone and glad to move on... and in the process has some pretty badass portraits to cherish the moment forever. I'm happy to be a part of moments like these and I wish her all the best in the future! If you are interested in something like this, please don't hesitate to reach out. You can find my contact info at the top of this page or here! keeleyloyphotography@gmail.com, 570-337-4712. Thanks so much for stopping by! Below are some examples of similar experiences without actually wrecking the dress. I think having fun and creating some more portraits in your dress is totally worth it, whichever direction you decide to do. :) I hope these made you smile. Have a great day! Maggie & Eric are Married! 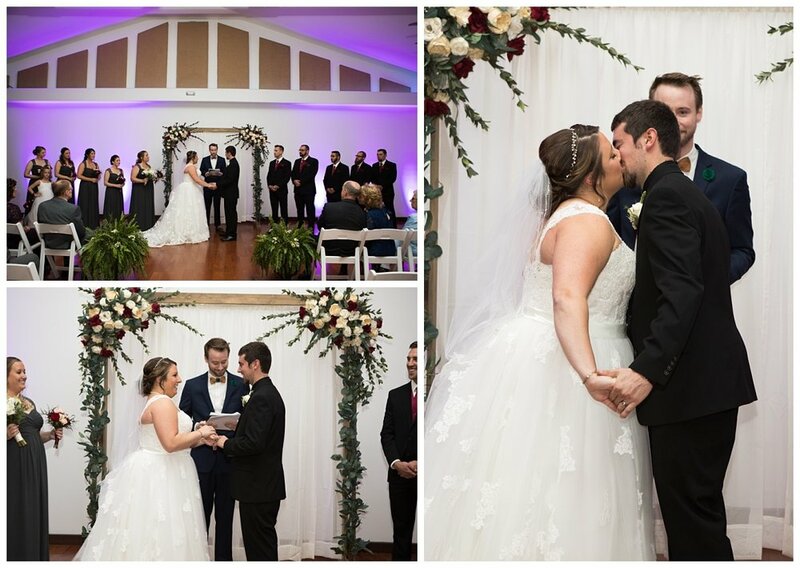 Maggie & Eric's wedding day turned out beautifully! I can't wait to share more from this gorgeous day. 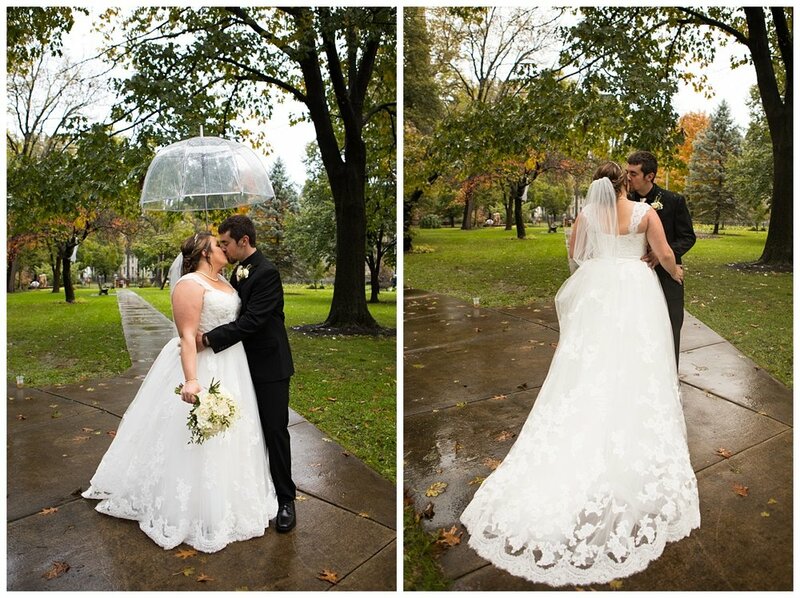 Thankfully the rain held off and we got lots of great photos at this amazing venue with the most adorable couple! Congratulations again!